The Supreme Court has refused to stay the Judgment of Punjab and Haryana High Court which had quashed the appointments of 18 Chief Parliamentary Secretaries in Punjab. 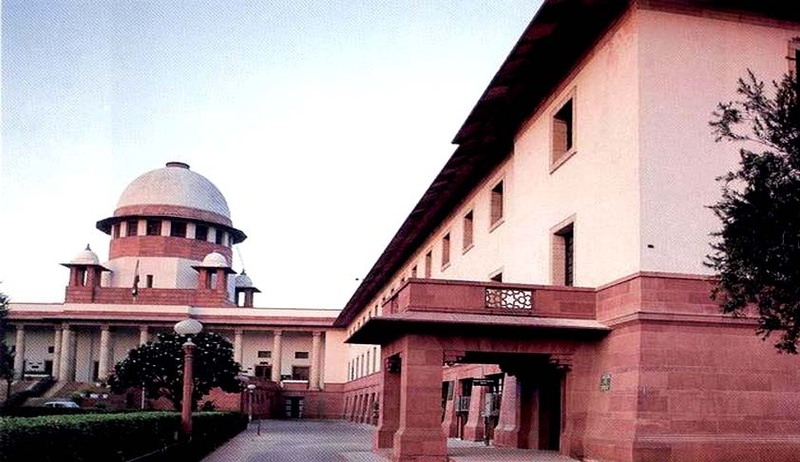 The Bench headed by Justice Madan B. Lokur has issued notice on the special leave petitions preferred by the Punjab Government, adding that this case will be listed with a similar appeal moved by the West Bengal government last year. In August, the Punjab and Haryana High Court has held that Parliamentary Secretaries are in the nature of Junior Ministers and their appointments amount to infraction of the provisions of Article 164 (1A) of the Constitution. Read the Live Law report here. Recently a Delhi High Court Bench had also quashed the government order to appoint 21 AAP MLAs as parliamentary secretaries observing that the order was issued without taking concurrence or views of the Lieutenant Governor. Read the report here. Last year, the Calcutta High Court had struck down a state legislation appointing 26 parliamentary secretaries to “aid and advice” state ministers. West Bengal Parliamentary Secretaries (Appointment, Salaries, Allowances and Miscellaneous Provisions) Act, 2012 which came into effect on 2013 was declared “unconstitutional and void” as it violated the Constitutional mandate under Article 164(1) of the constitution, which fixes the maxim number of council of ministers at 15 percent of total strength of a state Assembly, which is 294 and was already full. Read more here. "This article has been made possible because of financial support from Independent and Public-Spirited Media Foundation.